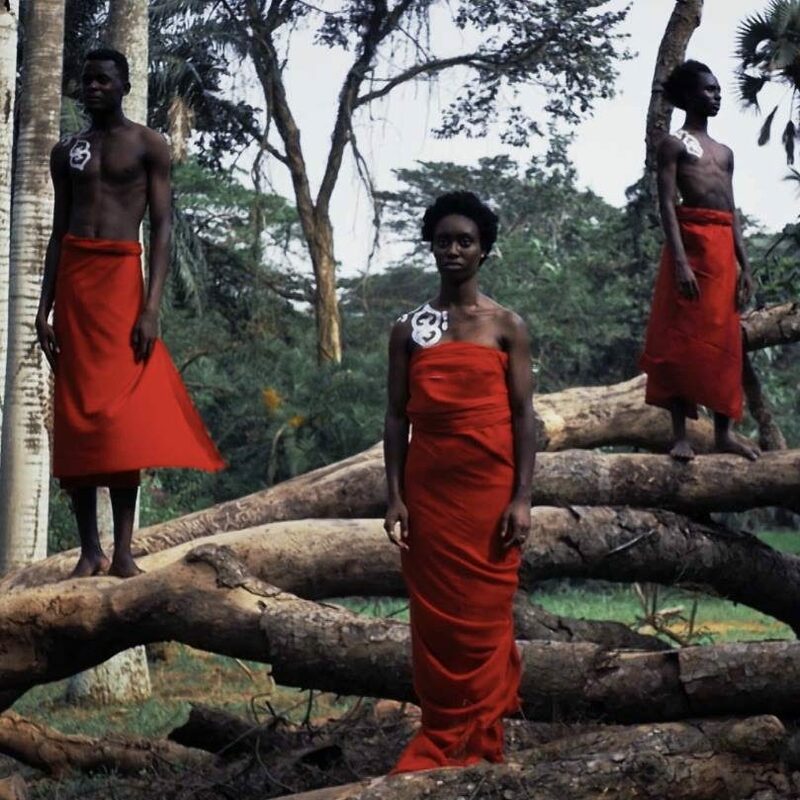 Open Source and YaPhoto are pleased to present Digital Africa, an evening projection of works by 14 African and Diaspora video artists and documentary filmmakers, curated by Christine Eyene. Please visit https://yaphoto.co/home/projects/digital-africa/ for more information regarding each work. The event is FREE admission, and you can drop in and out as you please!